10% off all vinyl label orders! 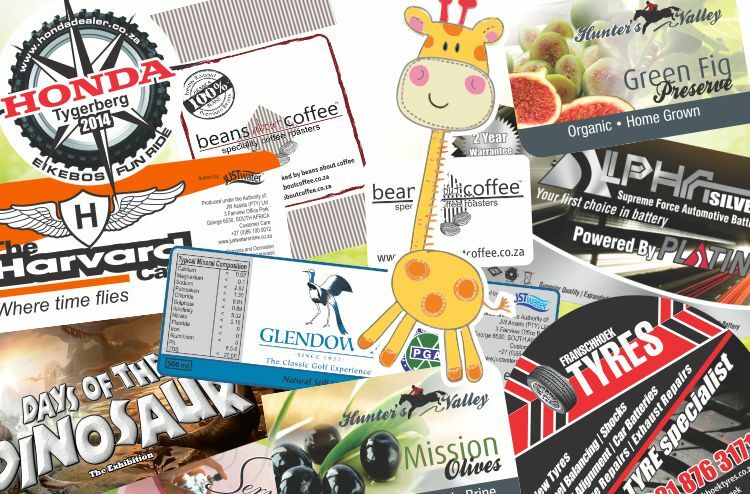 Labels any shape or size! T’s & C’s: Offer valid till 31 August 2014. May not be used in conjunction with another current promotion. Offer does not include white print on clear labels. Max width 1280mm. Speciality vinyls not included.